Discover your ideal caravan or motorhome site in Herefordshire, boasting distinctive market towns and varied landscapes. Tour the region with your outfit of choice from Hereford to the Forest of Dean. 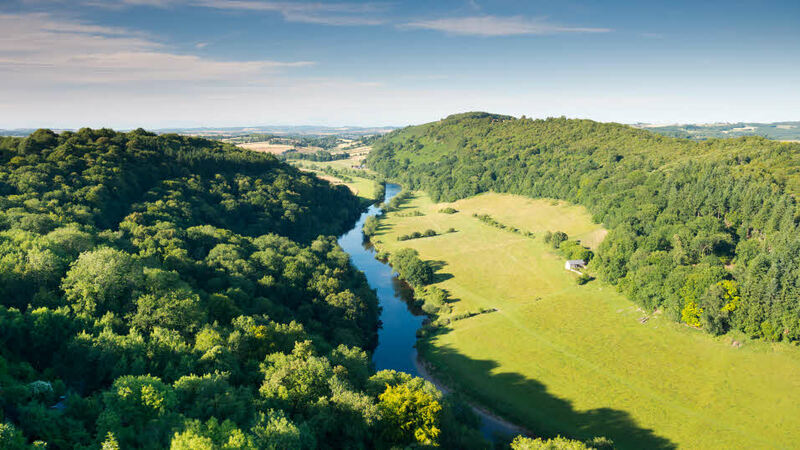 Herefordshire is a county of unspoilt countryside, the richness of the natural environment forms a backdrop to a more leisurely pace of life and where innovation and inspiration blend with the county's historic rural past. Attractions in Hereford include the Brockhampton Estate , the central cathedral and a museum about the towns 17th century Black and White house architecture. You can also explore Hereford’s historical Cider Museum to learn how apples were milled and pressed in a centuries-old tradition. 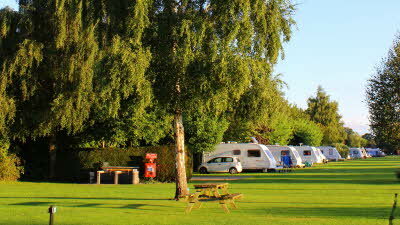 Closest to central Hereford and the Cotswolds Area of Outstanding Natural Beauty is Lucksall Caravan and Camping Park, on the edge of the Wye Valley with touring and camping spaces. 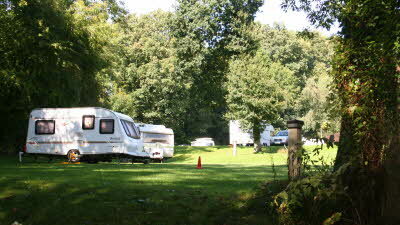 The site has immediate access to nature with fishing spots and facilities for all the family. 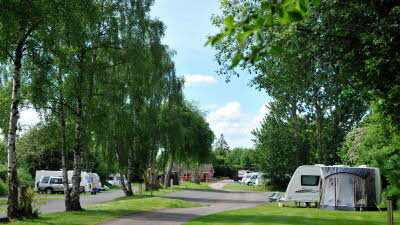 Set in woodland ideal for cycling and walking is Bromyard Downs Caravan Club Site, located between Hereford and Worcester the site has local transport into town either towns. In the countryside close to the River Wye is the Moorhampton Caravan Club Site, with many walking trails to follow, scenic fishing spots and places to canoe.